Itching for a home update? 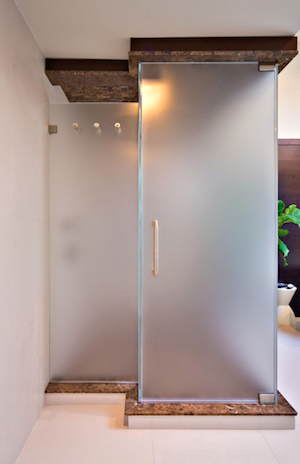 Here's an easy one: Frost window or glass door for a luxe look and more privacy. There's more than one way to go about it, so choose your favorite approach. More than a mere decorative finish, frosted glass also offers a practical benefit: Without blocking the passage of light, it adds privacy to windows or doors that would otherwise be transparent. While professionals frost glass through sandblasting, a do-it-yourself can achieve the same effect with one of three basic methods. Believe it or not, you can frost glass with a special type of spray paint. Rust-Oleum manufacturers a popular, readily available product along these lines, which you can buy on Amazon or pick up at your local home improvement retail center. Clean the glass throughly and tape off the window or door frame. Apply a thin coat of the spray paint and let it dry. Apply additional coats, if you wish for great opacity. If you get tired of the look, it’s no problem: The finish can be removed with a glass scraper. Being that the spray paint comes at a low cost, it’s worth a shot if you want to frost glass in your home. You can also frost glass by means of window film, which is non-adhesive and works via static cling. That means it’s forgiving: If you don’t get the application precisely right on the first try, you can start over pretty easily. First, thoroughly wash the surface to be frosted, using glass cleaner and a lint-free cloth. Next, combine water with a couple drops of dish detergent in a spray bottle. Then proceed to lightly spritz the glass before applying the window film. As you go, remove air bubbles with a squeegee. 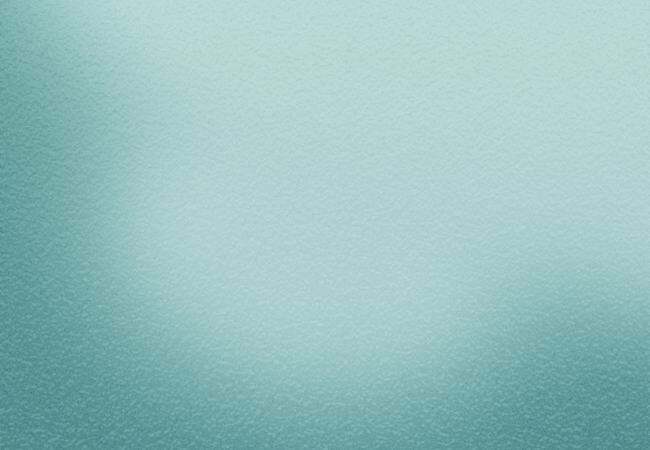 A permanently frosted effect may be achieved through the use of a glass-etching cream. Though you’ve probably never heard of such products, crafters love them. Armour Etch glass etching cream leads the pack in popularity. Mask off sensitive areas with painter’s tape. Use a bristled brush to scrub the cream onto the glass. Let the etching cream sit for a period of time stipulated by the manufacturer. Rinse off the cream with warm water. Suddenly—and somewhat magically—there will be etched glass where there was formerly a traditional clear pane.